Ring the bell! It looks as though our supporters just got a whole lot tougher! We here at Forever Manchester would like to say thanks and welcome to our newest supporters: FutureShock Wrestling! 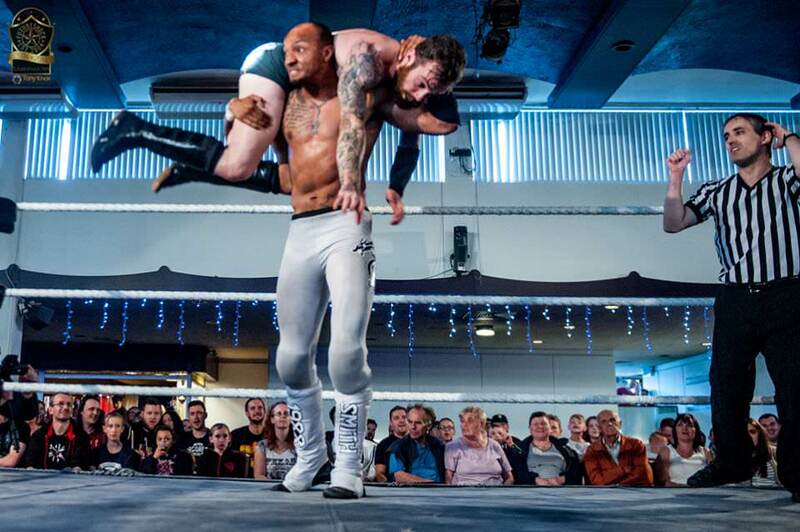 As Manchester’s only home-grown professional wrestling promotions company, FutureShock are keen to support community activity in the city that’s given them so much. The guys have already been hard at work and have raised £400 through bucket collections at their shows and a video launch event back in September. They even nominated wrestler (and self-proclaimed ambassador) Xander Cooper to go into our Halloween Lockdown last year. 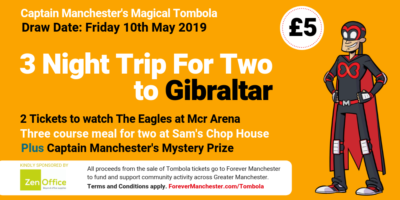 If you’d like to go and experience the thrills of professional wrestling while raising money to support community activity right here in Manchester, tickets and information on their upcoming events can be found on their website. Also be sure to follow them on Twitter at @FutureShockWres and find them on Facebook.